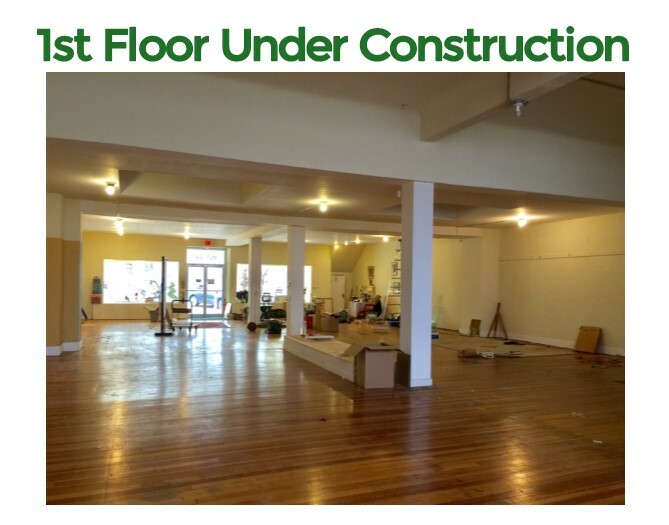 The extensive renovation project of NEWORK Space has taught our team a lot. We have learned (the hard way) that construction and black slacks do not work well together. Unless you intend to audition to be a chimneysweeper in the local production of Mary Poppins you better bring an extra pair of pants. 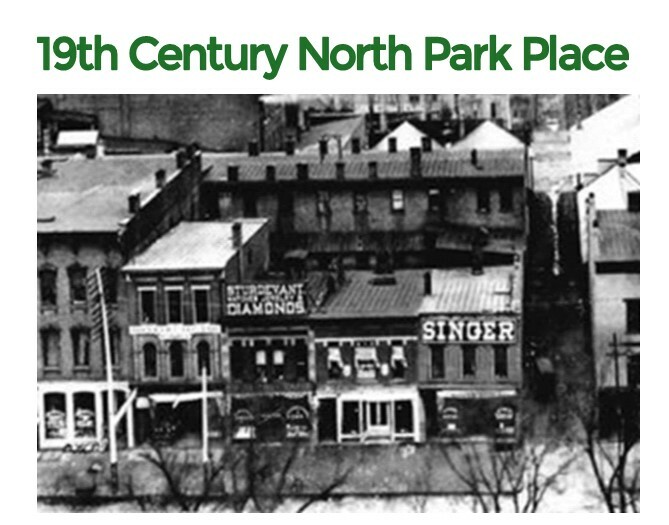 But construction has also enlightened our team on the rich history of the Park Place building. The wood floors, detailed architecture and gambling board which decorates the stairway are some evidence that NEWORK Space is just one of the many tenants that have resided in this historic location. We know that NEWORK Space is quickly being filled with new businesses, talented entrepreneurs and professional freelancers. But who and what use to reside in this exceptional location? 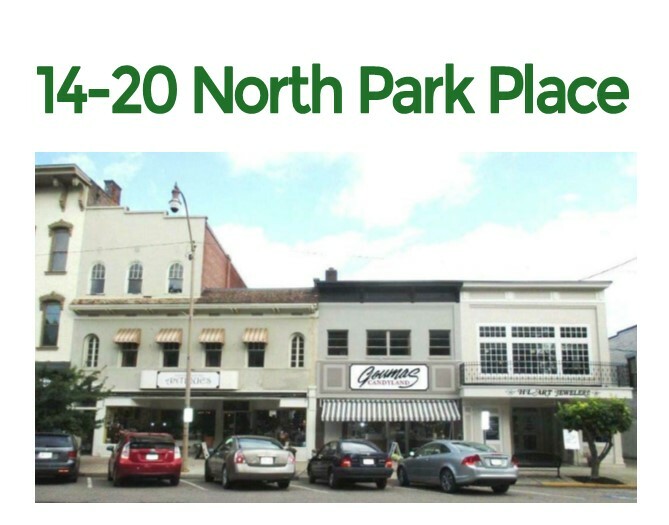 From what we can gather, 14 N. Park Place housed several different retail businesses throughout the years including a shoe store and antique shop. We also discovered that the hotel next door connected to our third floor. Surrounded by such rich history, it only seemed fitting that we pay tribute to the many businesses that resided at 14 N. Park Place prior to us. Thus, what’s in a name? In our case, a lot, actually. It is through the names of each of our three meeting rooms that we have chosen to recognize past tenants. The Atherton Meeting Room is located on our first floor with room for 25 people. It’s named for one of the first owners of our space, H. A. Atherton, who happened to be the mayor of Newark in 1909. Atherton owned and operated a cigar business in our building. He was also known for gambling, and we suppose the gambling board currently in our stairway is thanks to him. Our second floor meeting room is The Playhouse Meeting Room, which can hold up to 8 guests. It is named after Playhouse Amateur Theatrics who used the space for rehearsals and performances in the 1950's. Does anyone remember attending The Glass Menagerie in 1949? An evening out back then may have included a show in our space. Our third floor meeting room is The Parlor Meeting Room, which also holds 8 guests. It's named after the Parisian Parlor, a beauty parlor that specialized in manicures and facials in the early 1900's, owned and operated by Mrs. Virginia Stewart. History has certainly inspired much at NEWORK Space. 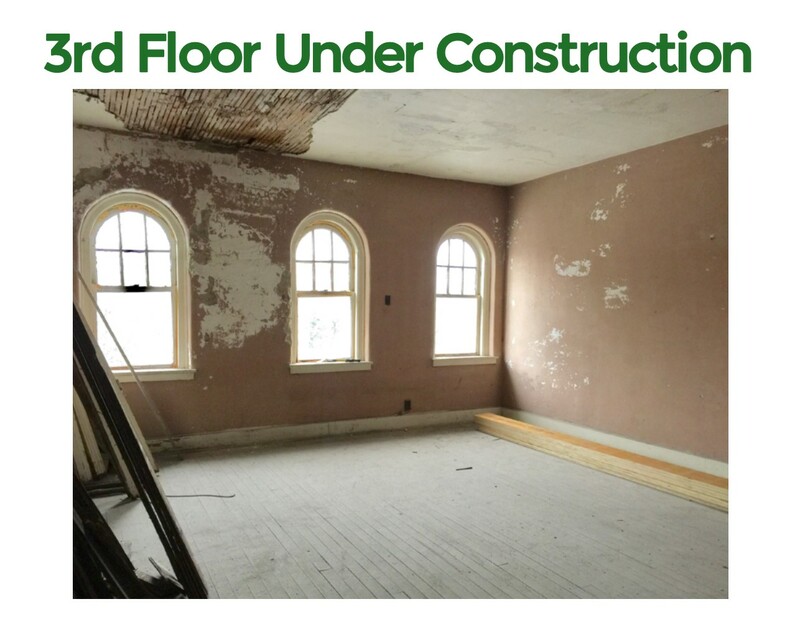 The names of our meeting rooms, décor, original flooring, exterior architecture and windows are just some elements that we are restoring in order to maintain the history of the building. 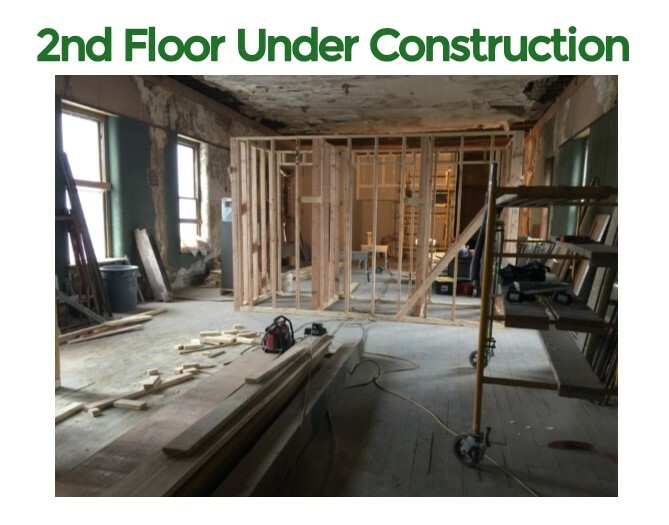 We hope that the renovation of NEWORK Space will highlight the uniqueness of the building as well as display the culture within the town of Newark. We are proud to be part of the Newark community, and we hope by preserving the NEWORK Space location we will be able to continue to build off the city’s rich history.